In a HealthLeaders Media report, over one-quarter of U.S. healthcare executives said that government mandates are the biggest barriers to reducing healthcare costs in their organizations. Almost 90 percent said that they lacked the necessary data to even identify the opportunities for cost savings. 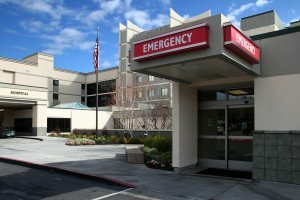 Entitled Cost Containment: Targeting Cuts, Enhancing Efficiency and Using IT, the report found that 27 percent of polled executives listed government mandates as the top cost-containment obstacle, followed by physician-hospital relationships (19 percent), and non-supporting organizational cultures (15 percent). • 32 percent expect to expand their IT staff.